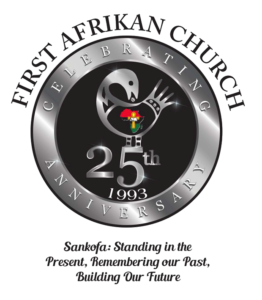 We welcome you to First Afrikan Church. Come experience our mission first hand. 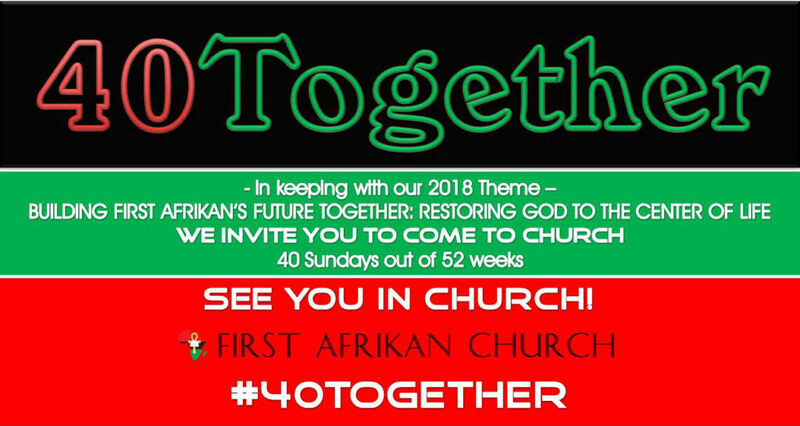 Sunday services begin 10:00 am and you are officially invited! Please bring a family member or friends.